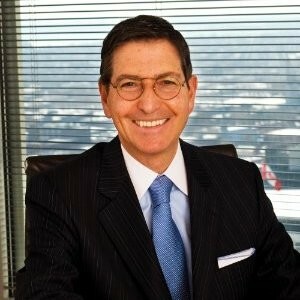 Commercial insurance brokerage BFL Canada has announced the appointment of Norman M. Steinberg as vice chair. Steinberg was appointed to BFL’s board of directors in June of 2018. He was previously global chair of international law firm Norton Rose Fulbright. “His career has focused on M&A, corporate finance and corporate governance, and he has led legal teams in some of Canada’s biggest M&A transactions,” BFL said in a press release Mar. 12. Founded in 1987 by Barry Lorenzetti, BFL Canada is one of the largest employee-owned and operated commercial brokerage, risk management and employee benefits consulting services firms in Canada. Last year, Quebec pension fund manager La Caisse de dépôt et placement du Québec (CDPQ) acquired a 20% minority interest in BFL Canada. The investment was designed to help the brokerage, which has more than $1 billion in premium, implement its succession plan and execute its long-term growth strategy. CDPQ holds $298.5 billion in net assets, and the pension fund manager has been a BFL Canada client for many years.